Adventure games are undergoing a renaissance, propelled by the success of last year's The Walking Dead, proving that there's a lot of life left in the old school. 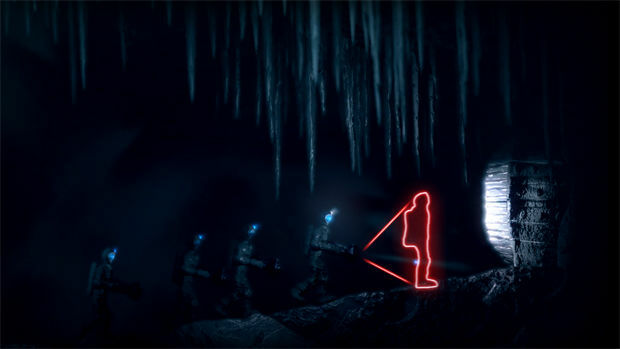 2013 continued this resurgence, introducing new approaches and refining what already has worked to produce games which are among the best the genre has yet produced. From the pure point-and-click Telltale has been providing, to the ultra-focused detail checking of Papers, Please or the meta-narrative on game design found in The Stanley Parable HD, it's been a very interesting and diverse year. Here now are Destructoid's nominees for best adventure game of 2013. Read the full The Swapper review. Regardless of how melancholy things may get, there's always a love-induced spirit overshadowing everything, for better and for worse. Whether it's a pair of cave trolls reunited, a man absolutely wrecked by the death of his family, or even a couple of birds that have been uncaged and found one another again, Brothers never lets the player forget that love is the primary motif for this tale. 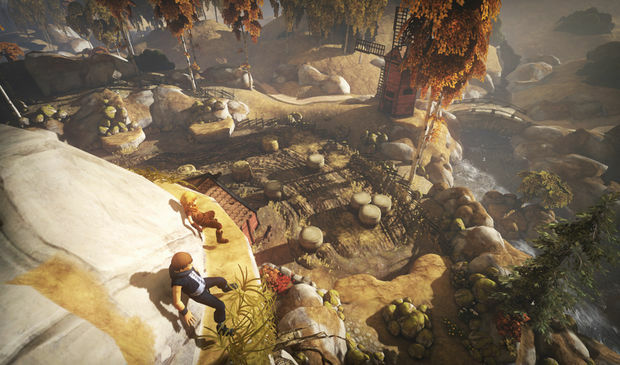 Read the full Brothers: A Tale of Two Sons review. The weight of responsibility and the consequences of action or inaction permeate this tense, psychological thriller. 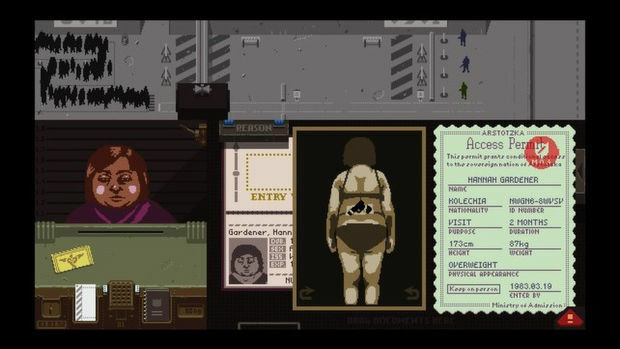 Papers, Please asks the player to choose between the good of themselves, the good of the state and the good of the people, while making them question the value of each in a paranoid, dystopian world. 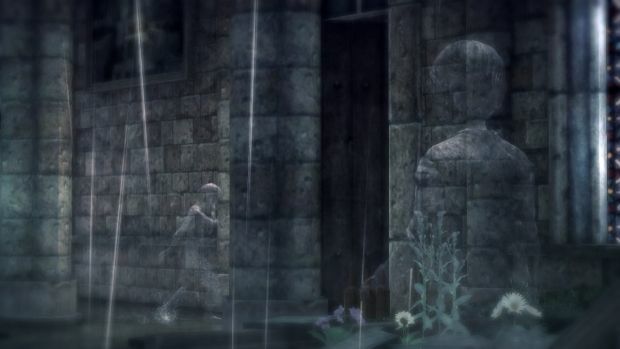 Calming and scary, amusing and sorrowful, Rain is a game that jogs calmly through a gamut of emotions, rather than sprints headlong into mood whiplash, and it's incredibly difficult to ever dislike it, even during its twitchier moments. Rain is, above all, a most balmy experience. Read the full Rain review. 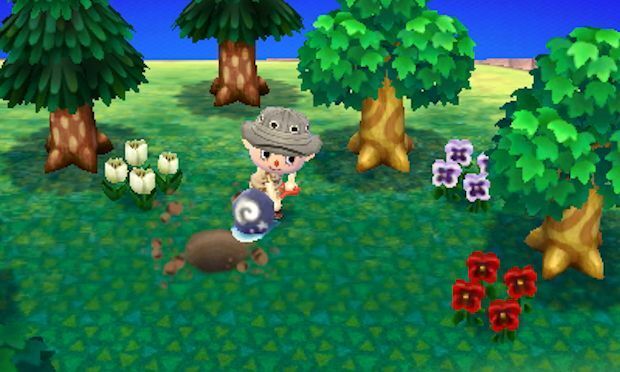 New Leaf still retains a level of satisfaction as reward for the time and money spent. Being able to customize the town, even in a capacity more limited than I'd have liked, carries with it a sense of amusing power, and it's rather exciting to work toward the building of larger, more unique structures such as the Dream Suite, where you can experience other players' dream towns online. Read the full Animal Crossing: New Leaf review. To describe any one part of it is to risk its ruination. To detail what it has to say about game design, the illusion of choice, and the psychology of the gamer is to tell you too much. Read the (sort of) Stanley Parable HD review. What if the tales we were told growing up such as Snow White, Red Riding Hood, The Wizard of Oz, and so much more were actually all real? That these princesses and monsters exist, and their world neighbors ours? Now consider for a second an evil entity simply known as the Adversary. An evil so powerful that it has systematically taken over the world of all the fables, and those that were able to escape his tyranny have taken refuge in our world, the ordinary and mundane reality of human beings. 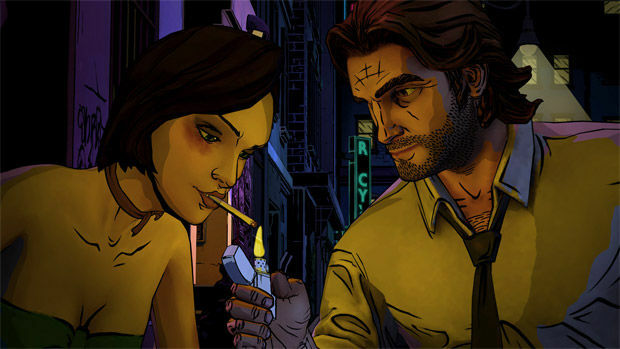 Read the full The Wolf Among Us: Faith review. 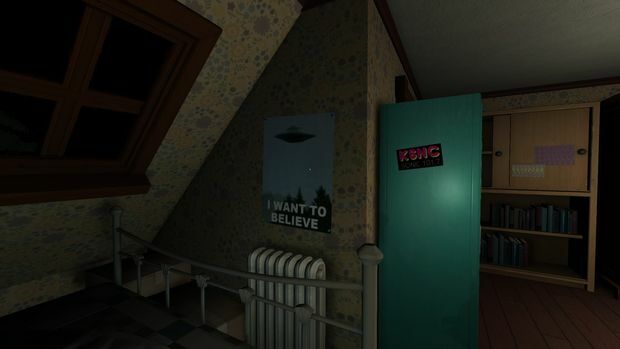 Read the full Gone Home review. The Cave is a morbid, humorous romp filled with life lessons which should be apparent already to all but the total sociopath. While there are some niggling issues with overall polish, it's a fun time for fans of adventure games that should set you to giggling and, hopefully, feeling just a little bit guilty about that glee. Read the full The Cave review. 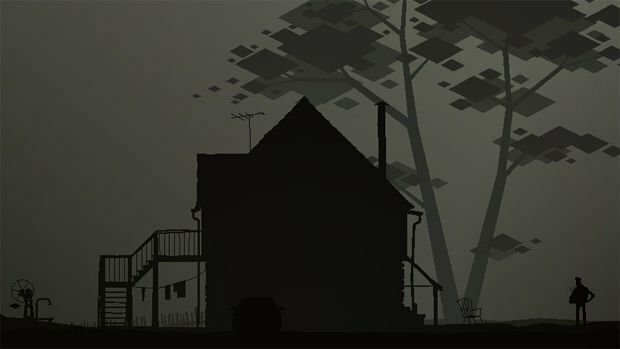 Kentucky Route Zero evokes the feeling of old ghost stories told around a campfire. There's the familiarity of friends and family around a warm, man-made fire, but with it comes the unnerving tale of the strange and unusual. It is beautifully bizarre and perfectly poignant, and most of all, deserves your attention. In the mean time we want you to tell us which game was the best new adventure game of 2013. 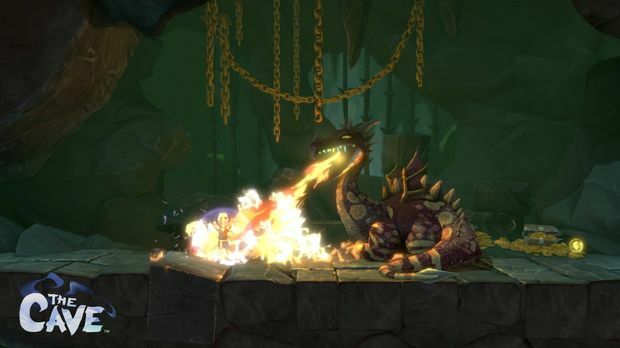 Community Poll: What was your favorite adventure game of 2013?